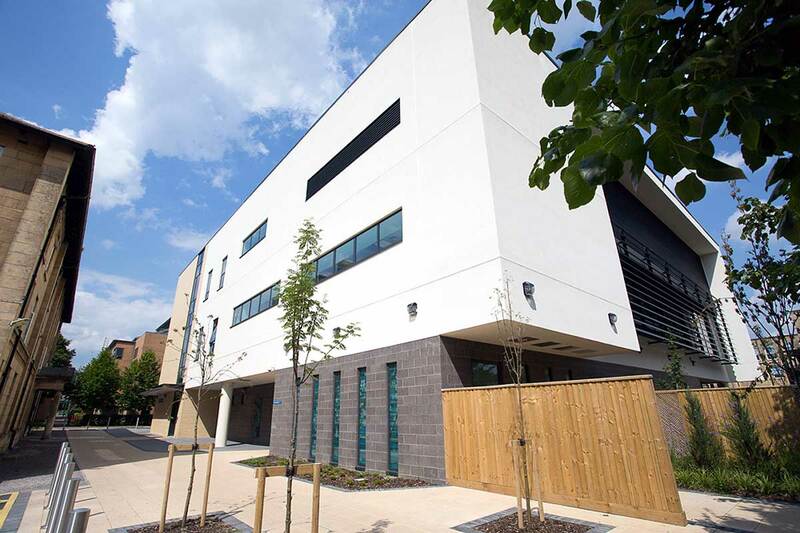 Health Sector Projects | Oakbourne Construction Ltd. 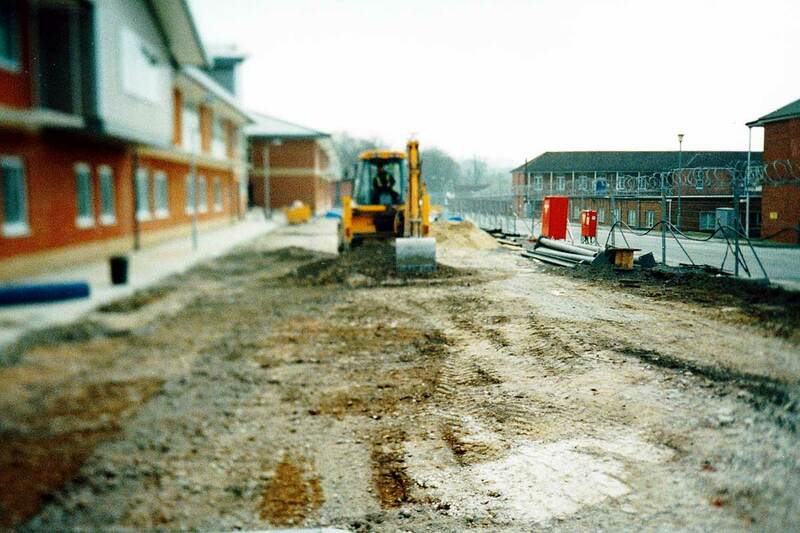 Description: Construction of large extension and external works for mental health unit. Description: Construction of new combined military and civilian hospital. 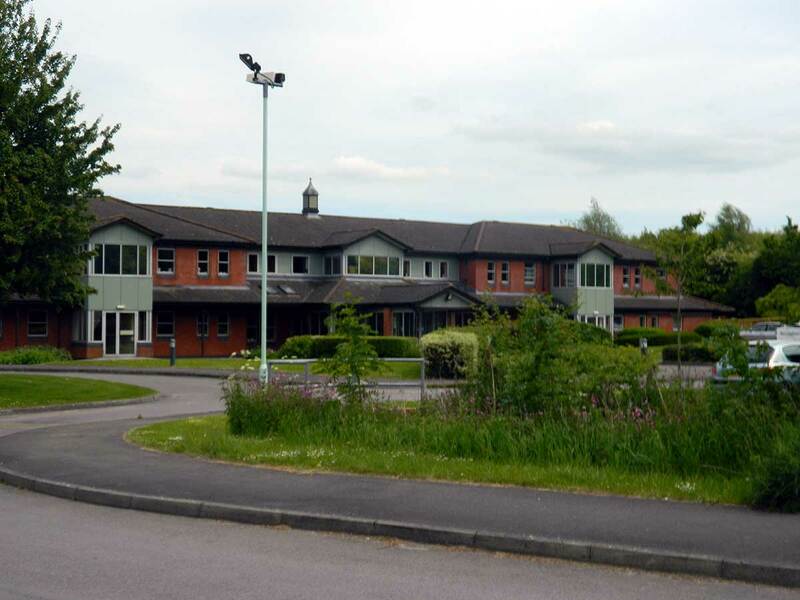 Description: New mental health unit in existing of hospital grounds. 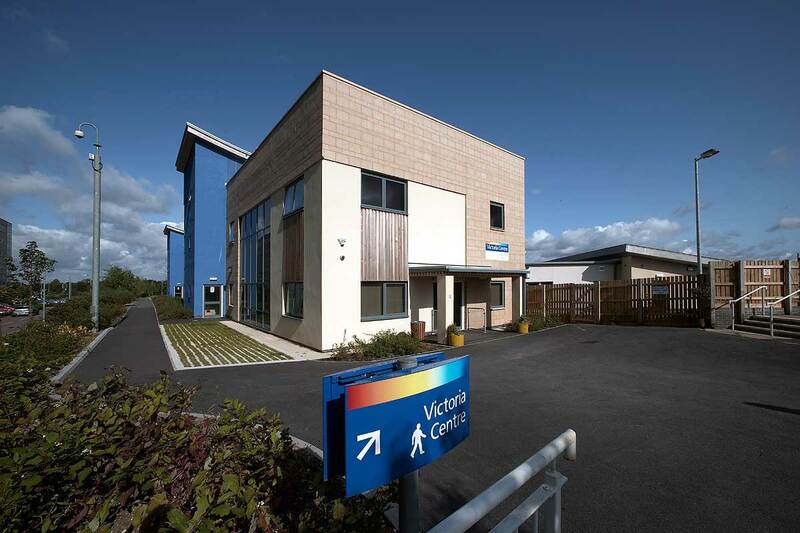 Description: New high specification offices for the health trust headquarters.. 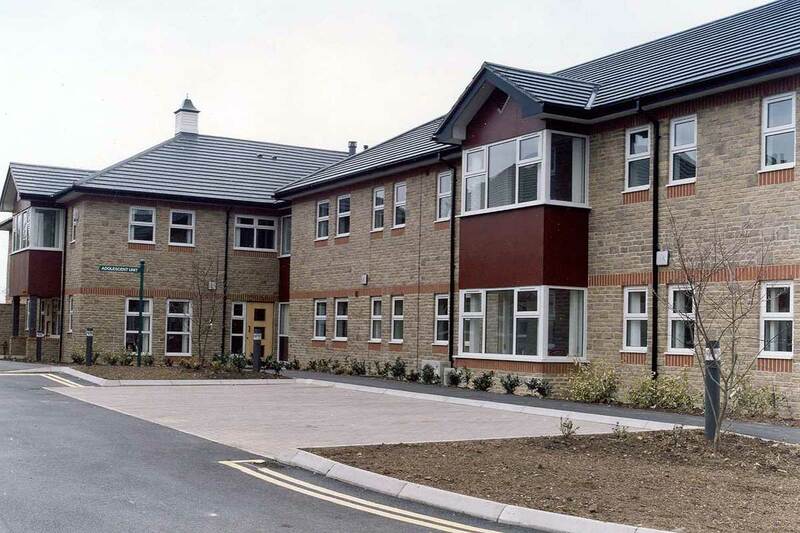 Description: New hospice and external works. 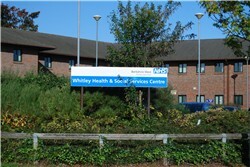 Description: New health centre and external works.